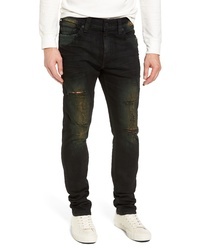 DL 1961 Hunter Skinny Jeans $178 Free US shipping AND returns! 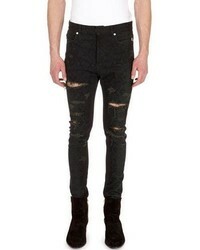 3x1 Skinny Jeans $325 Free US Shipping! 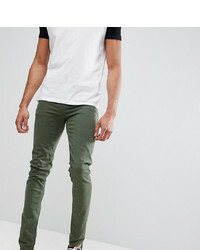 Dondup Skinny Jeans $257 Free US Shipping! 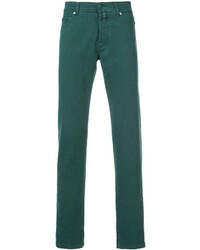 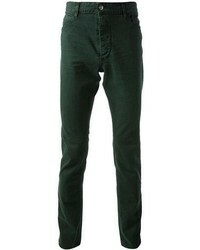 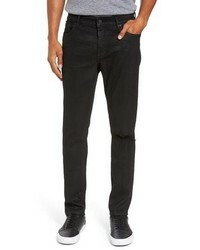 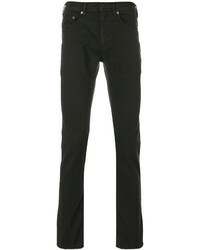 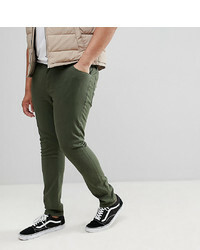 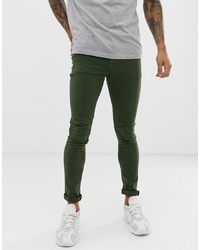 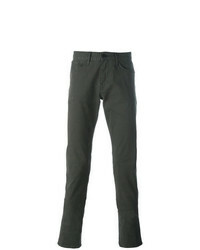 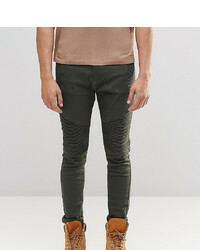 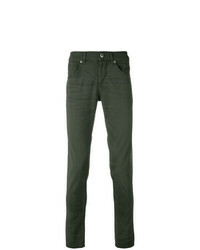 Neil Barrett Skinny Jeans $219 $438 Free US Shipping!